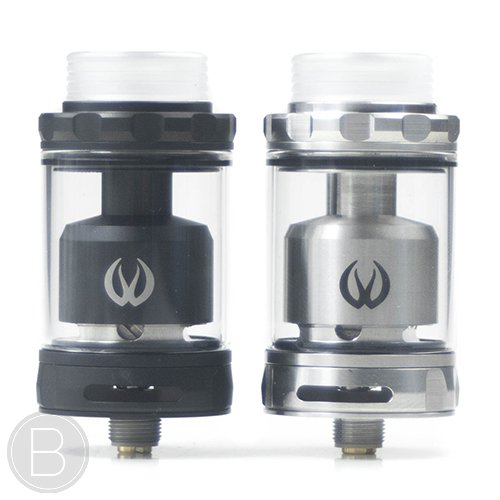 The Zeus X RTA is the final RTA in the Zeus series, boasting it’s internal airflow piece and leak resistant design. 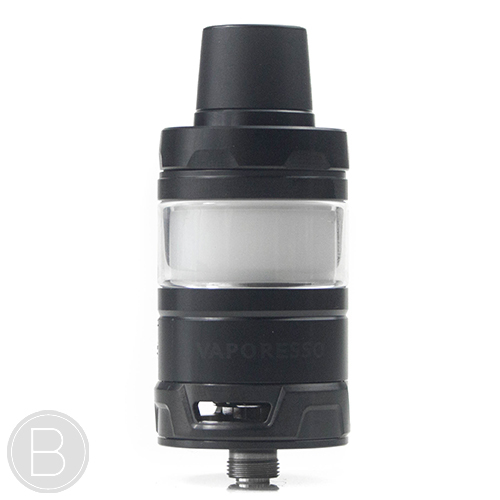 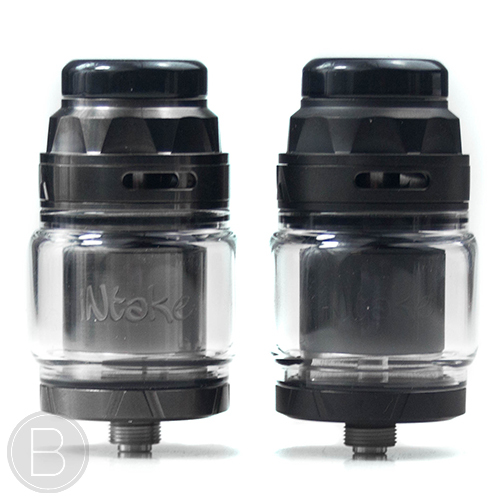 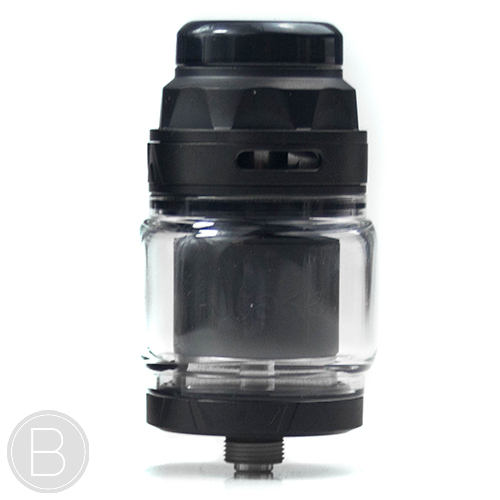 The K1 Plus is a high quality 1.9ml capacity pyrex tank with a leak resistant top fill system. 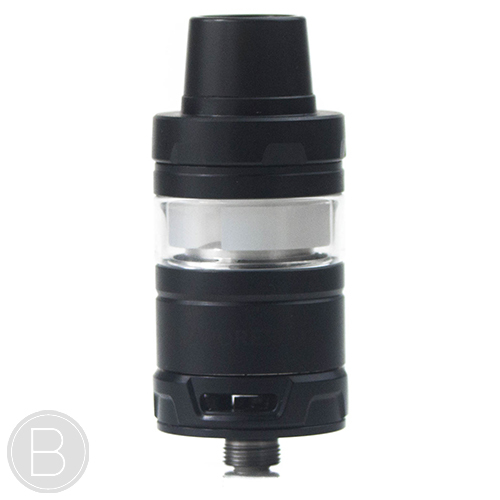 Complete with child safety features. 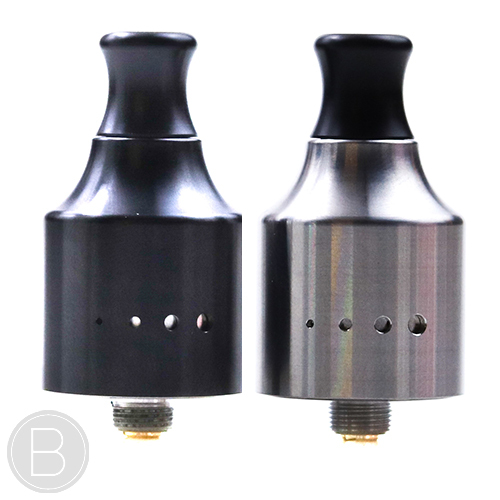 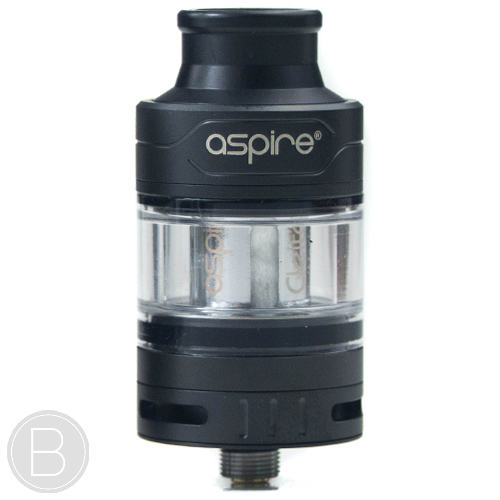 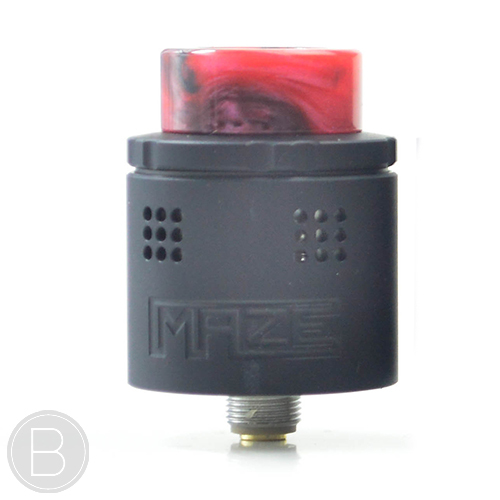 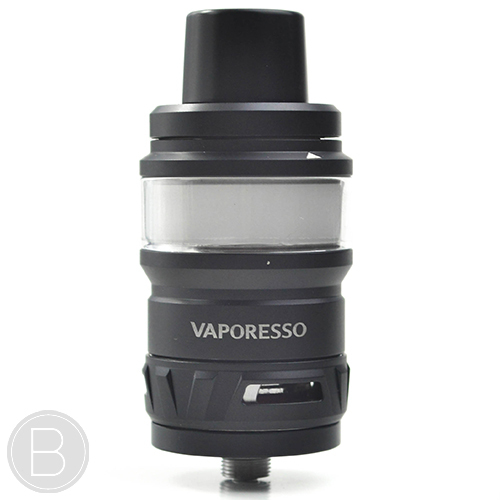 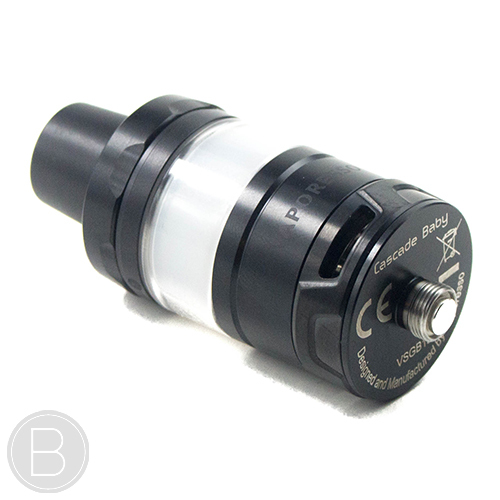 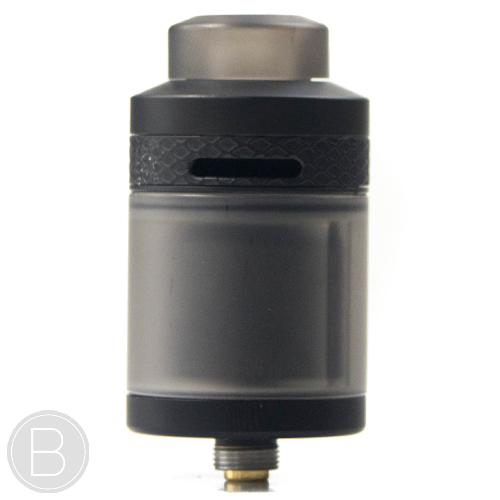 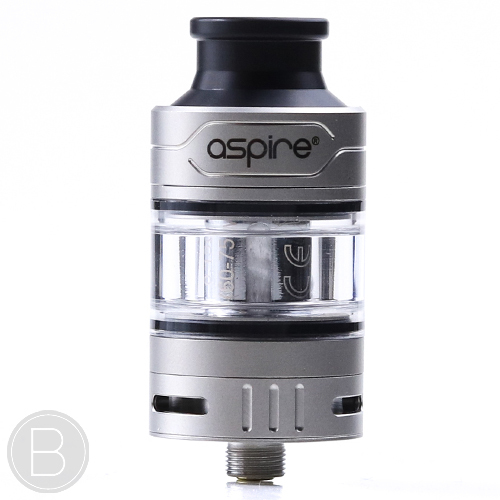 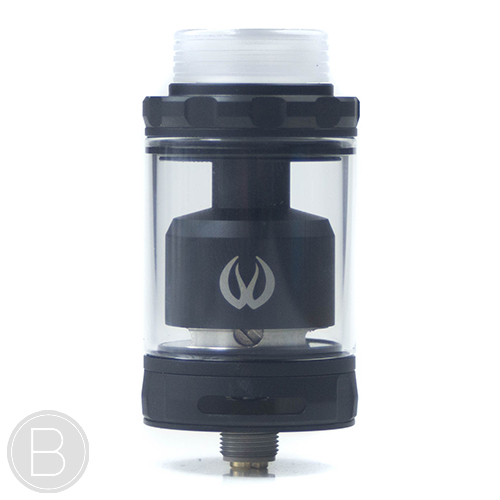 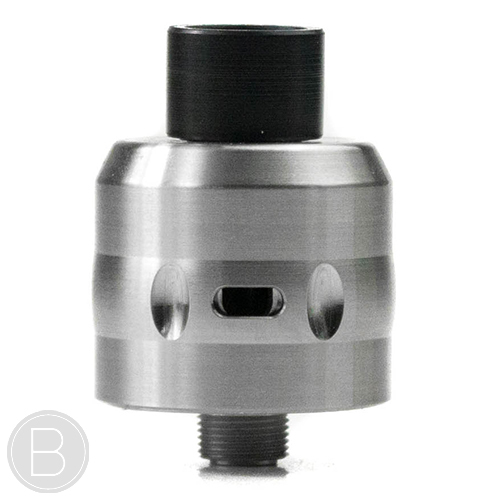 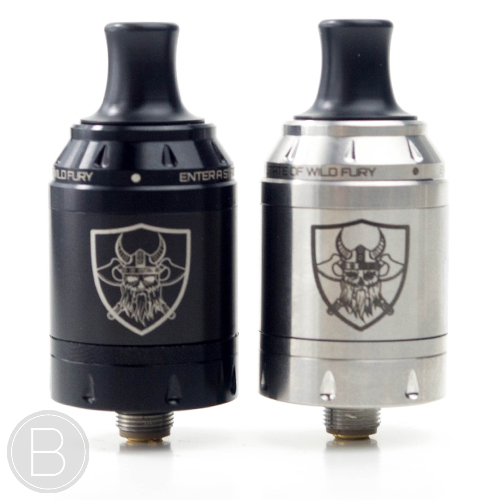 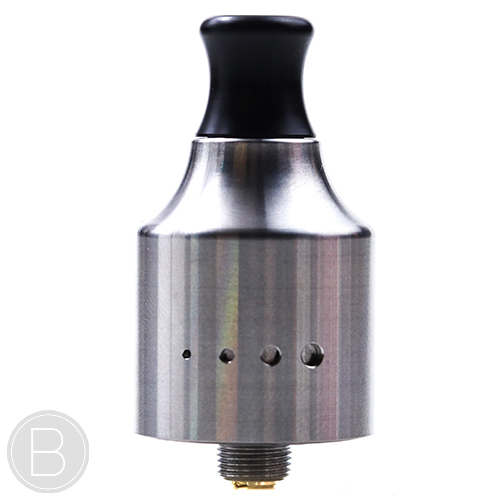 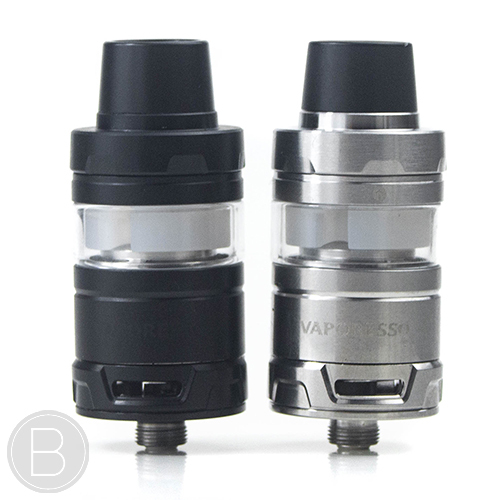 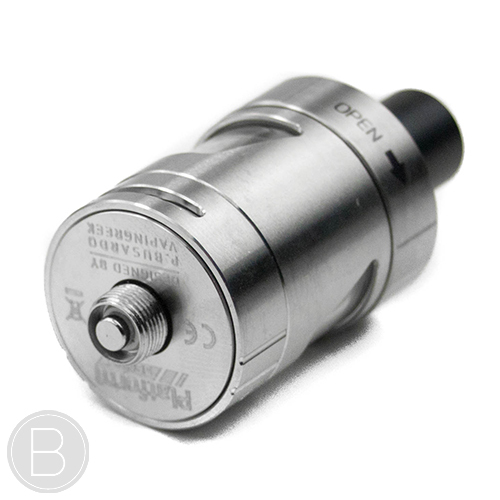 A top-filling sub ohm tank with button activated top fill system. 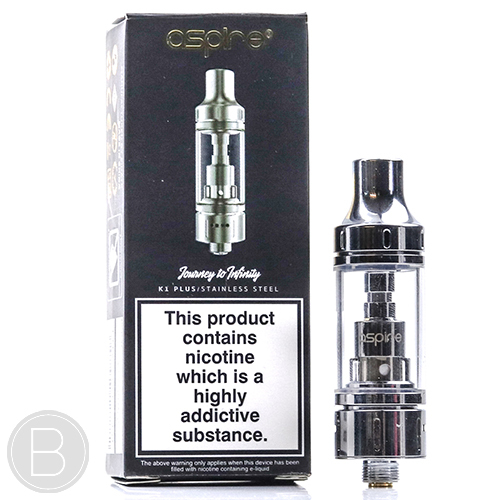 Thick vapour and intense flavour. 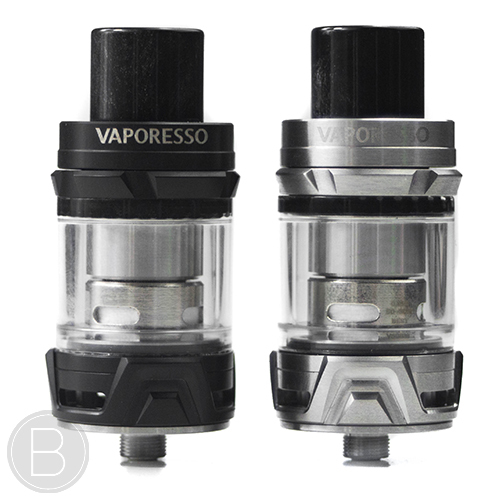 The new Cleito Pro includes the new 0.15Ω mesh coil and quick access top filling mechanism whilst maintaining the Cleito’s excellent flavour and vapour production. 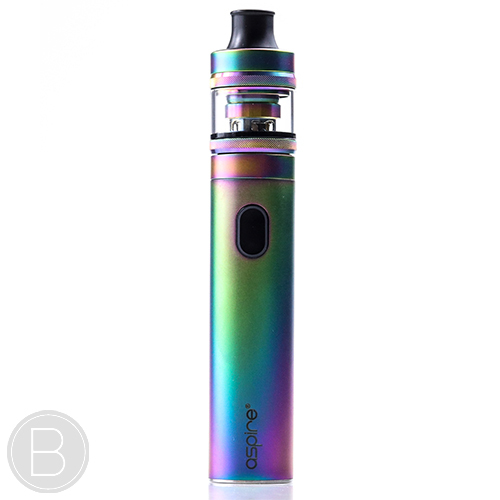 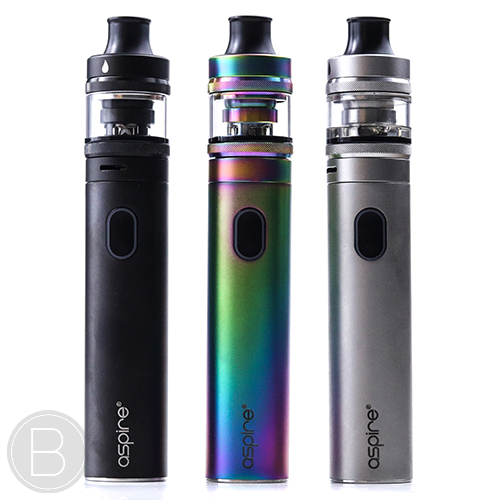 The Aspire Tigon kit is a perfect way to dive into vaping, boasting the ability to function both as a mouth to lung and a direct to lung kit. 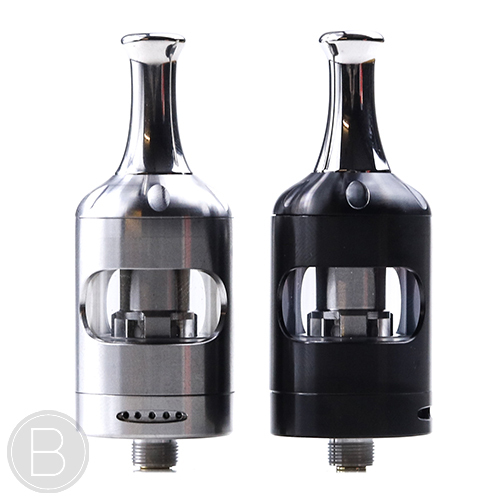 The new sleek Nautilus 2S, with a top fill cap and adjustable airflow for both mouth to lung and direct to lung vaping. 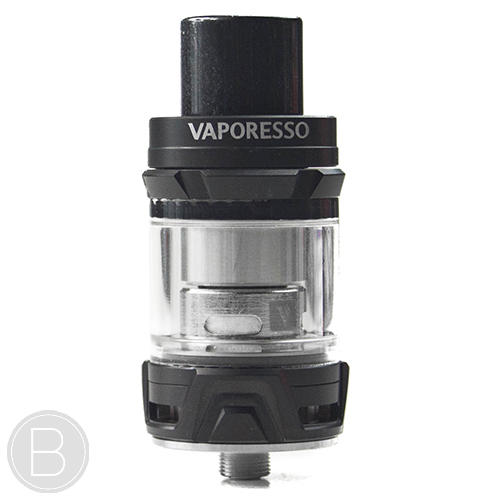 The new 120 Pro includes the new 0.15Ω mesh coil and quick access top filling mechanism whilst maintaining the 120’s excellent flavour and vapour production. 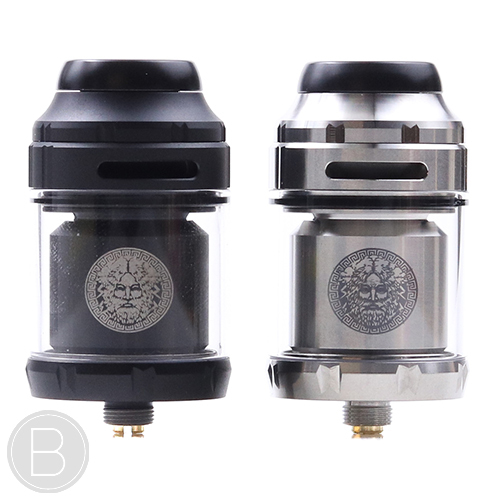 24mm, dual post, single coil RTA designed with a unique top airflow design and 510 drip tip adapter. 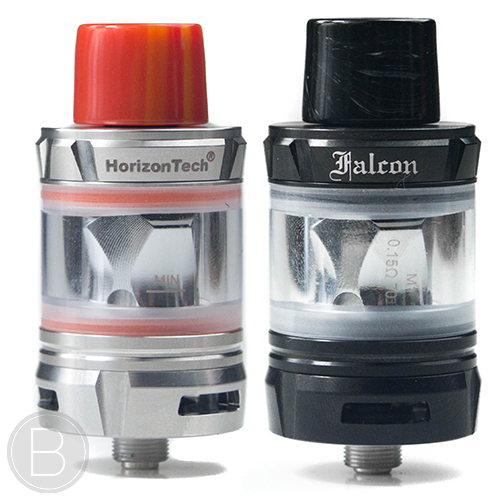 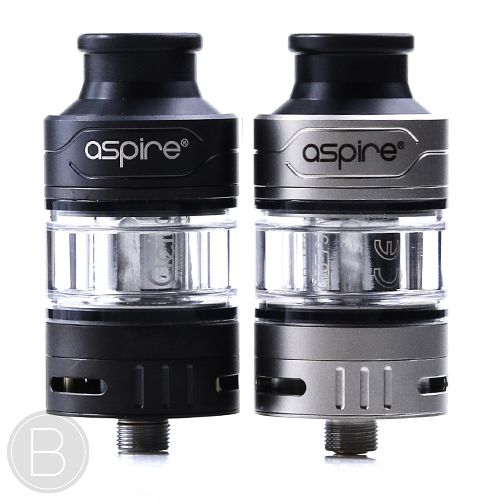 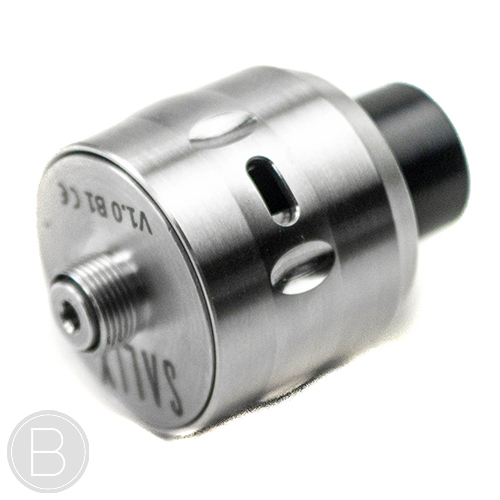 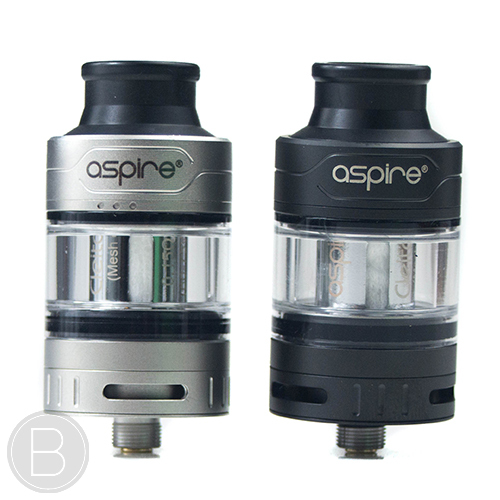 A top-filling sub ohm tank with adjustable triple slotted bottom airflow. 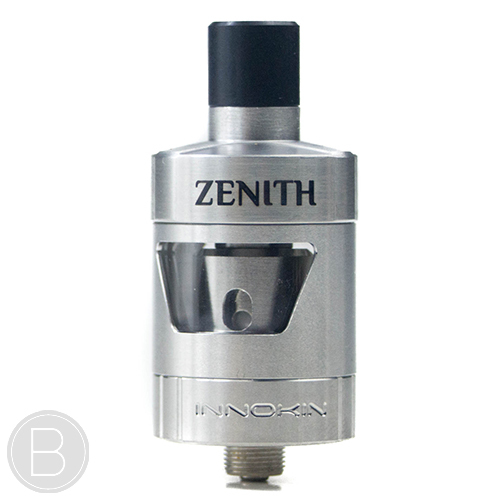 Thick vapour and intense flavour. 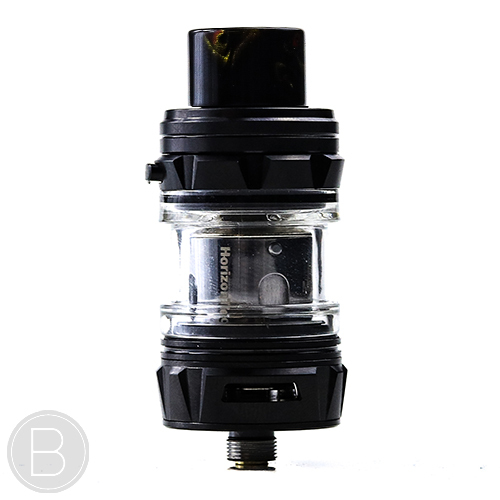 Compact 24.5mm version of the Cascade Tank with the option to increase the capacity to 5ml and includes the new Mesh Coil and is still compatible with the legendary cCell Ceramic coils. 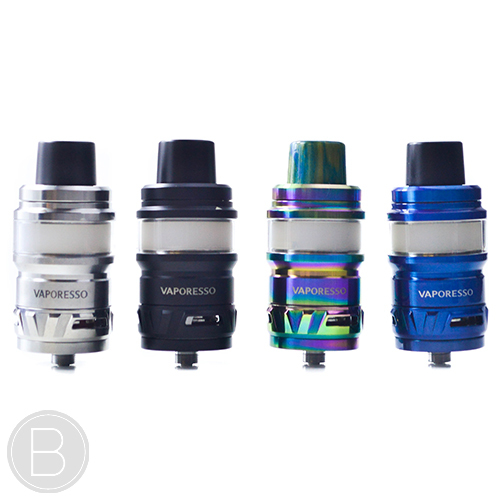 The smallest 22mm version of the Cascade Tank with the option to increase the capacity to 3.5ml and includes the new Mesh Coil and is still compatible with the legendary cCell Ceramic coils.